Like Beyonce says, “Who run the world? GIRLSSS.” But somehow the universe tends to disagree with that on particular days and you’ll finally realize that being a girl is difficult. 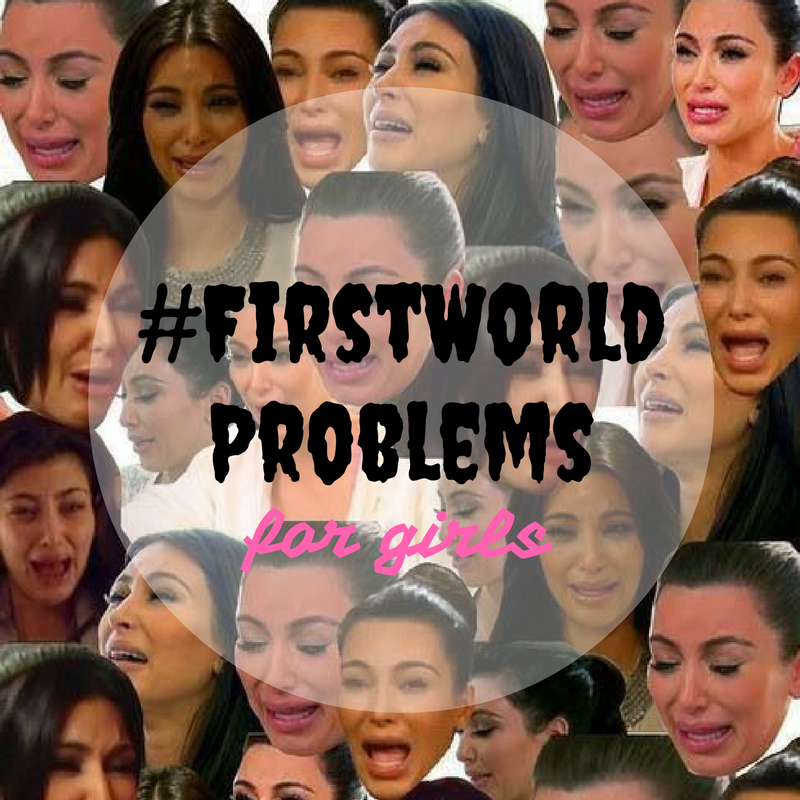 If you’re having a really bad day be it at home or work, let’s see if we hit the jackpot with this special list of #firstworldproblems for girls. And you’d have to swallow down that failed drink that tastes exactly like how the rest of your day will be. *cringes internally. Girl please get some tweezers, cos’ eyebrow play is so 1996! Nevertheless, stay awesome as a girl, girl!